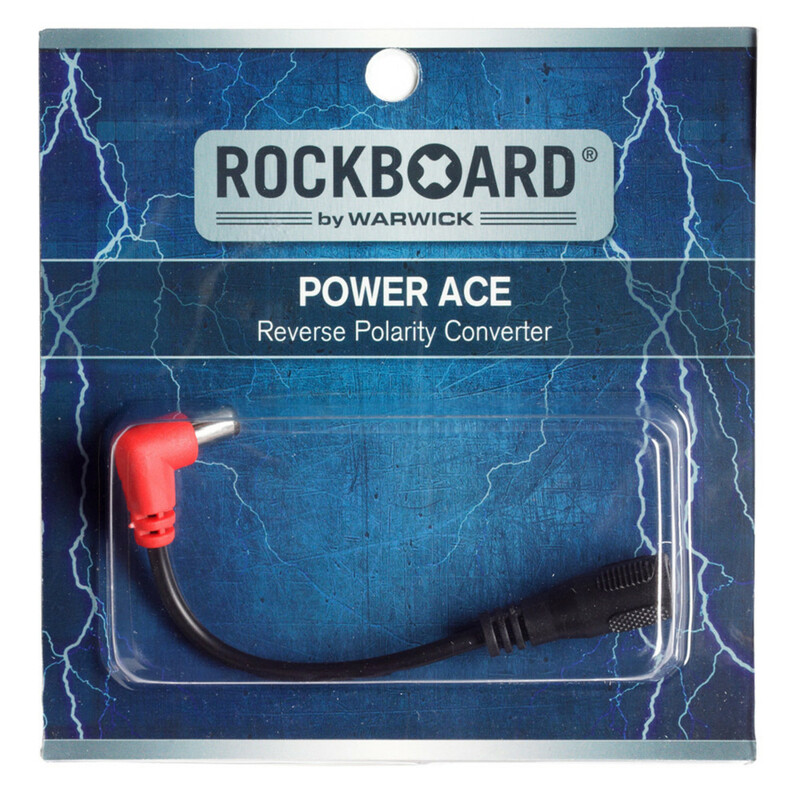 The RockBoard by Warwick Reverse Polarity Converter is a power supply adapter cable for effect pedals. 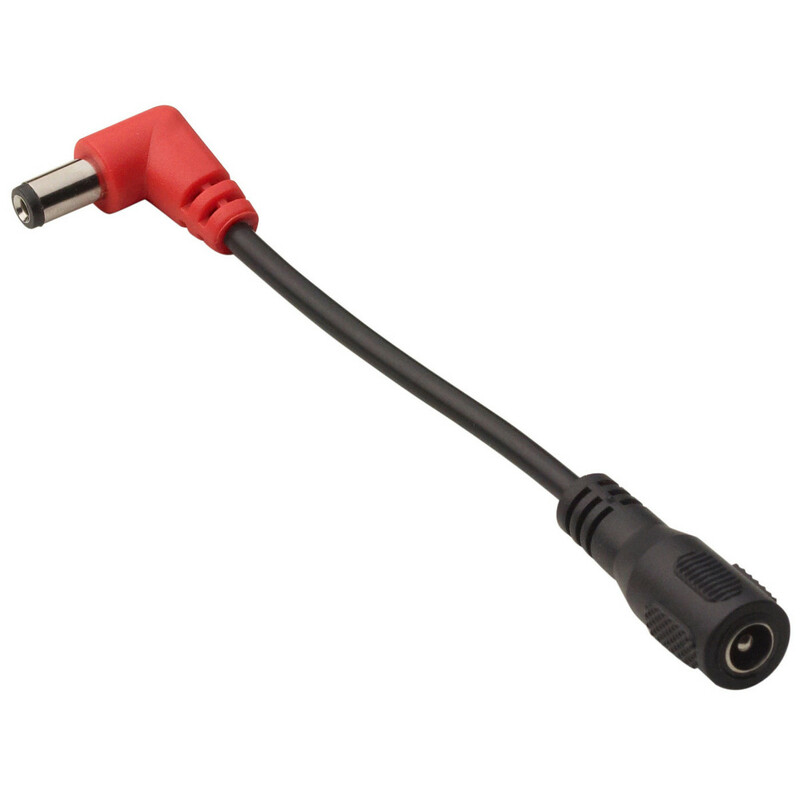 It has a 2.5 mm x 5.5mm barrel connector female (-) center to a 2.5 mm x 5.5 mm barrel connector male (+) center. 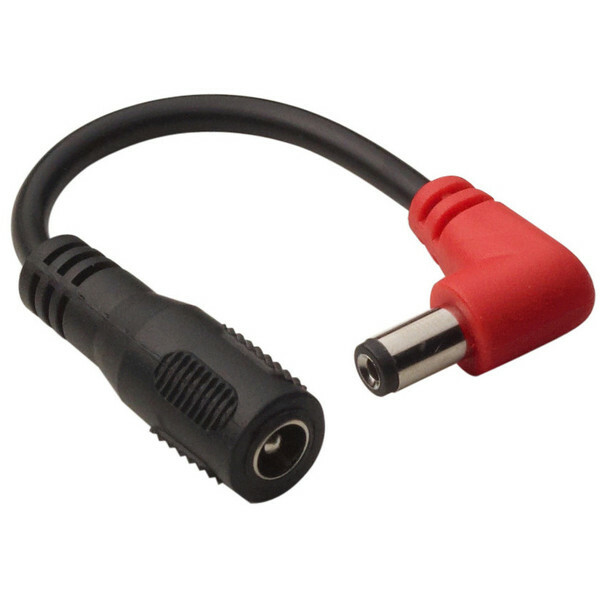 The cable inverts polarity from (-) center to (+) center.